What a neat technique! It looks great with these shades. Such a nice contrast! 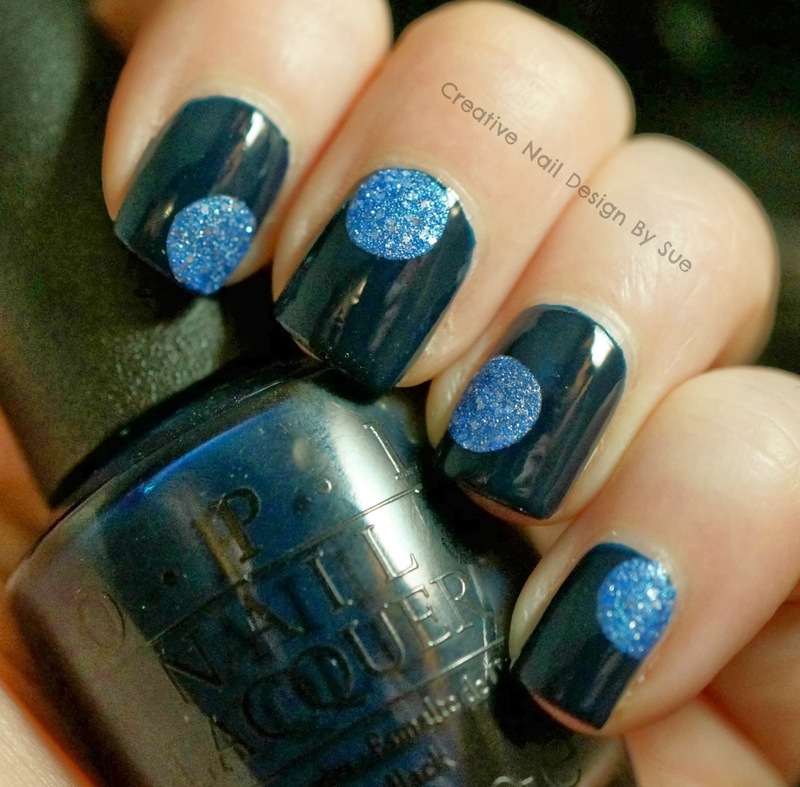 How awesome is that creating nail art from hole enforcers! Very cool! Loving the contrast between the creme and the texture! Ok, these are so funky I love them! Gonna have to do this for sure!